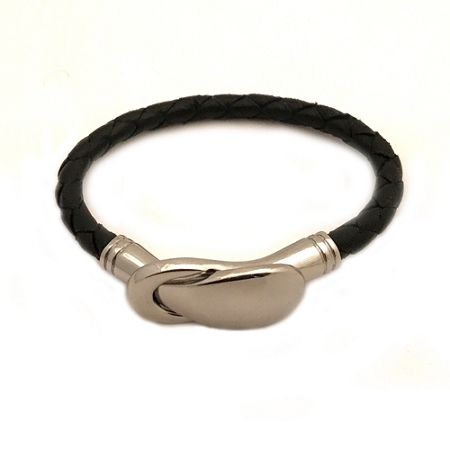 Women's leather bracelet with a stainless steel clasp. 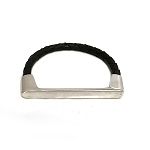 The bracelets are made with 5 mm round braided leather. 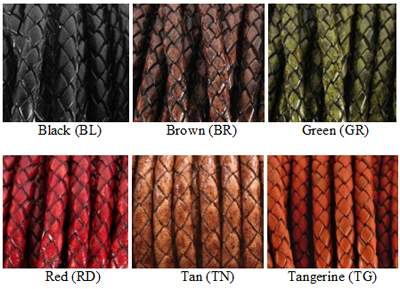 The leather colors available are black, brown, green, red, tan and tangerine.